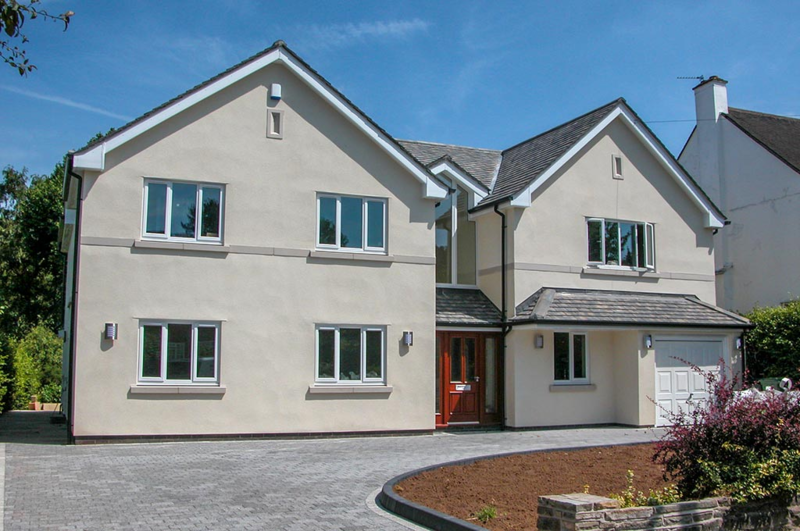 The brief here was clear – to create a traditional family house with five bedrooms and three bathrooms from a small 1960’s bungalow with a poor design layout and limited accommodation. 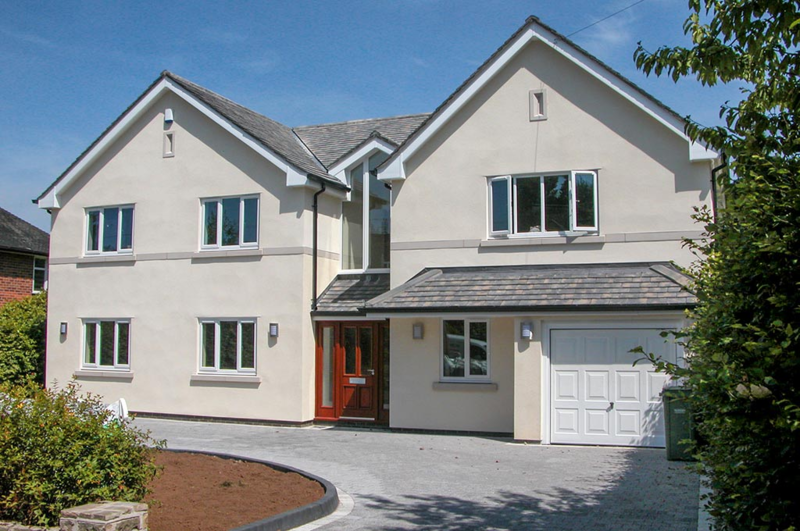 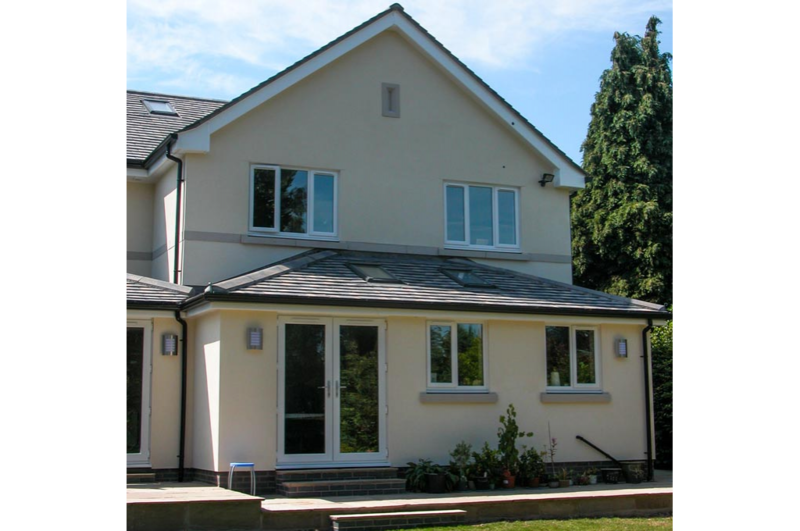 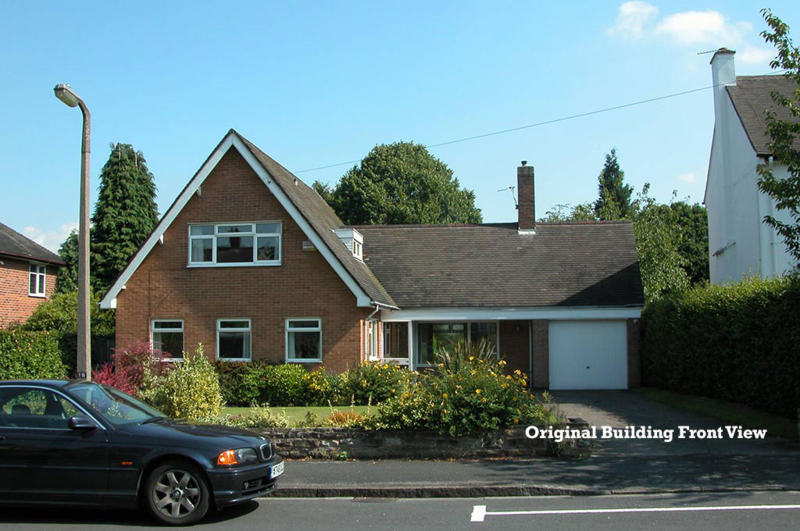 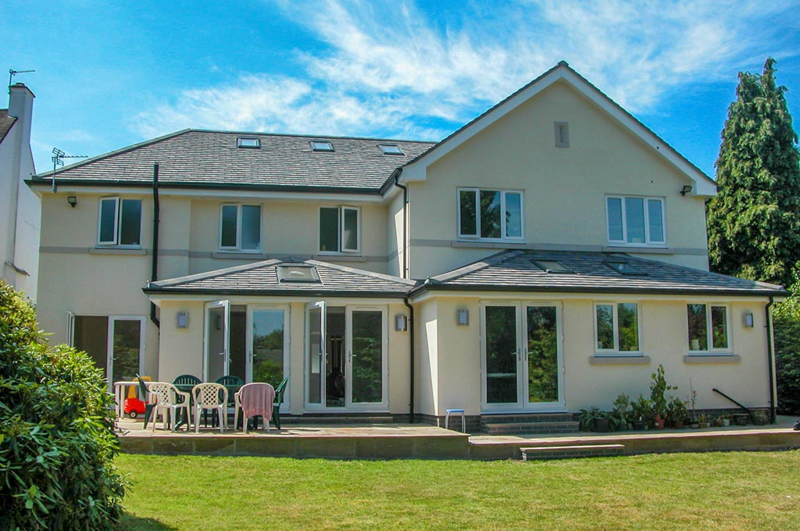 This was a challenge in terms of planning restrictions, but with our knowledge of the planning system and local planning authority, managed to gain a first floor over a large part of the existing bungalows footprint to create a spacious dwelling over two floors. 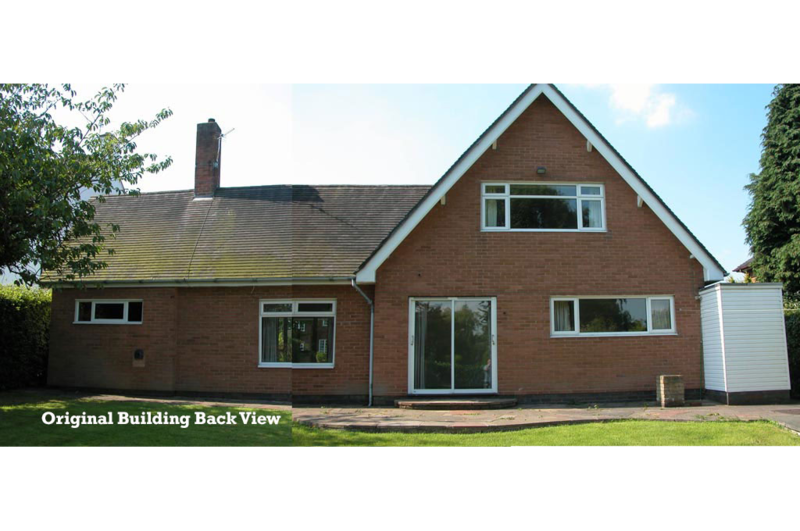 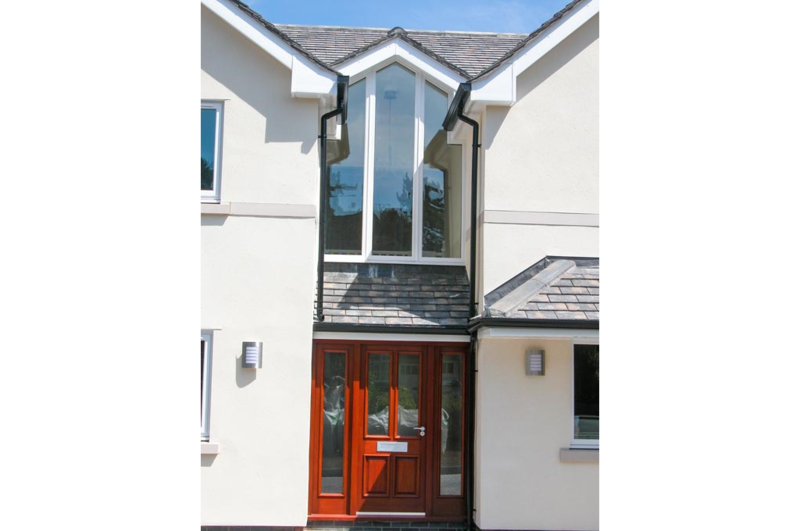 This transformed the small 1,600 sq f bungalow into a large family dwelling of over 3,600 sq f of accommodation.